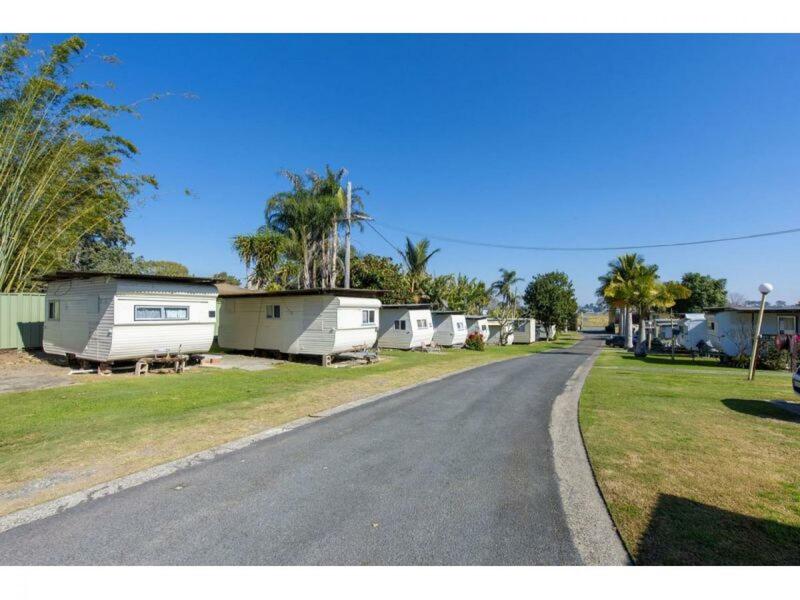 MOTEL & CARAVAN PARK ON NSW NORTH COAST FOR SALE, GREAT PRESENTATION! 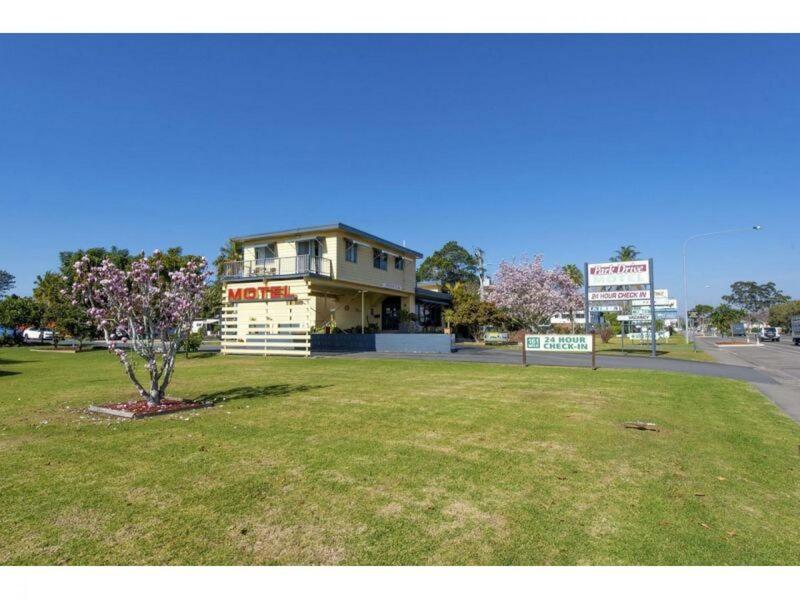 We are proud to have been appointed as EXCLUSIVE Brokers to market the Park Drive Motel and Caravan Park for sale. 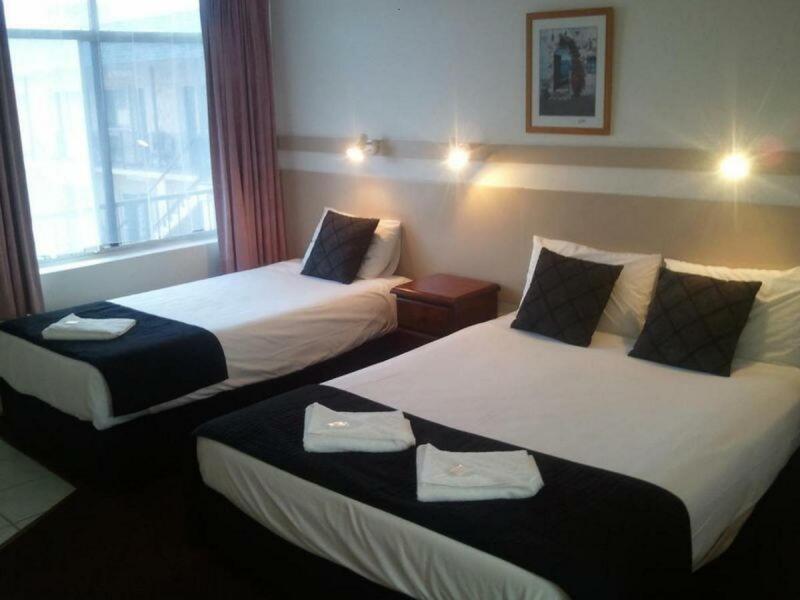 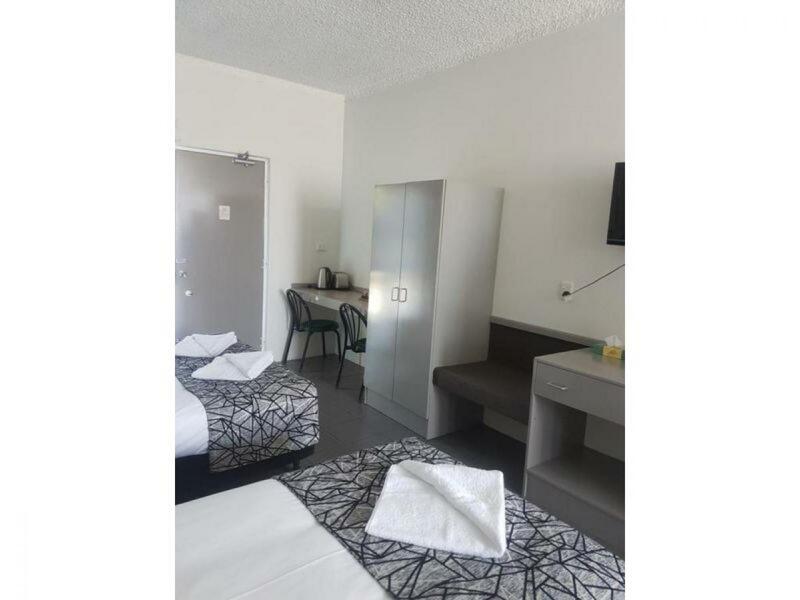 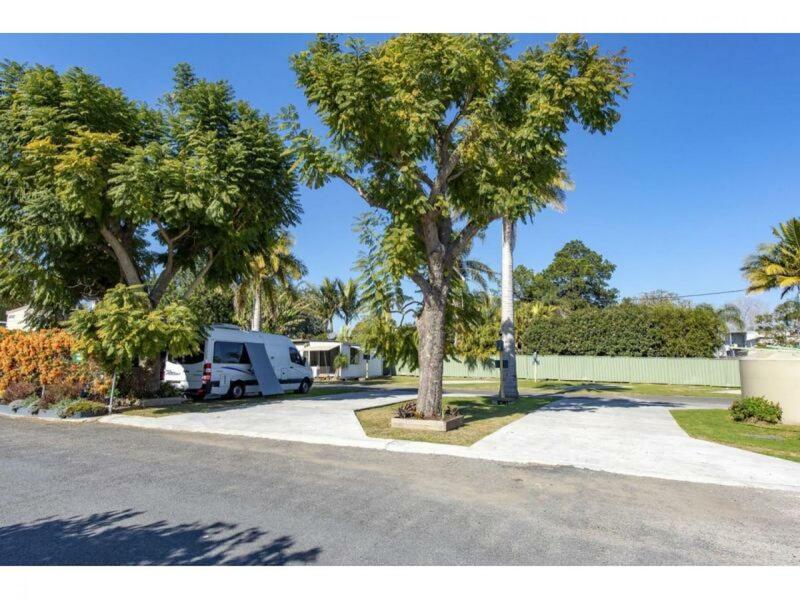 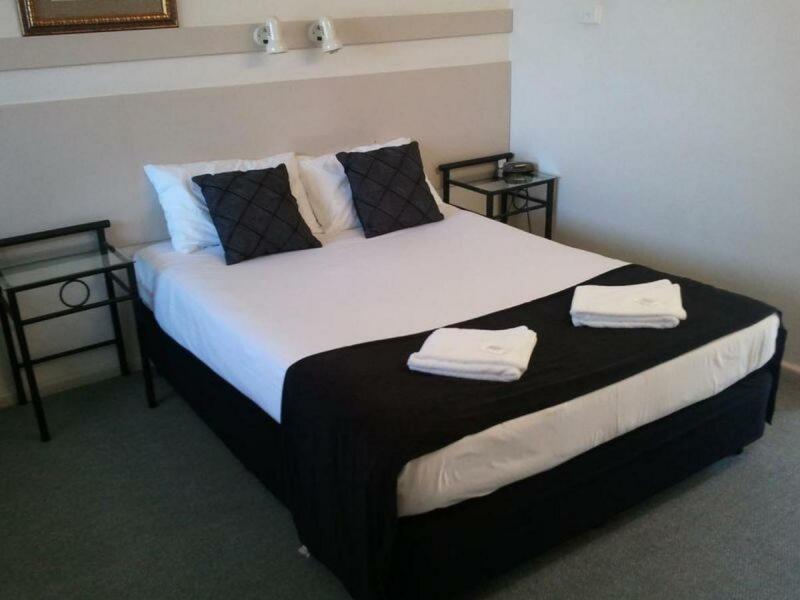 The Motel consists of 23 fully renovated 3 1/2 star rooms and also a Caravan Park comprising 36 powered sites. 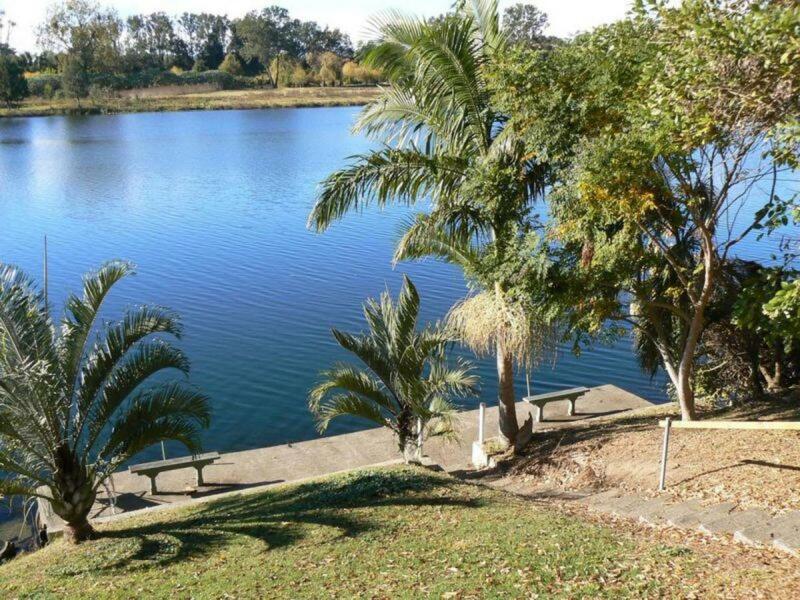 This business has a Riverside location and is at the entry to the Town. 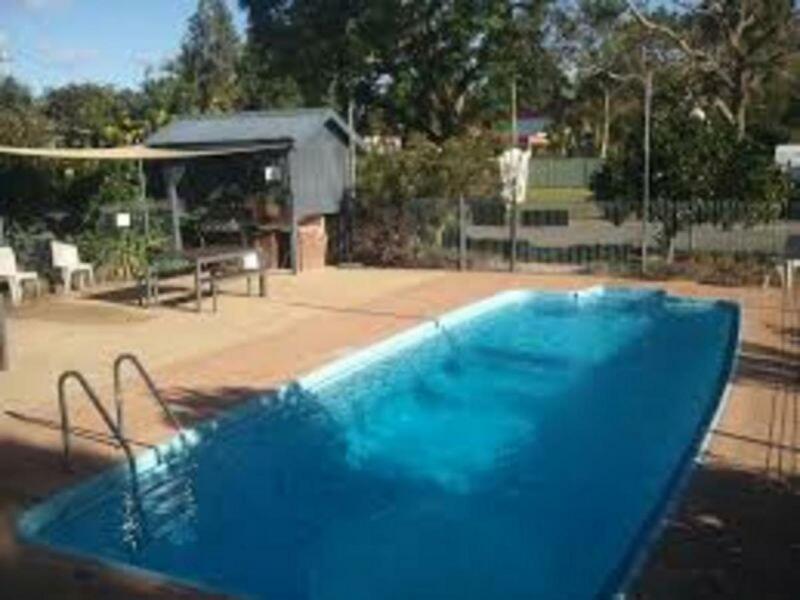 It presents in outstanding condition as the current owners have worked tirelessly to improve the property and bring it to the travelling public in it's present condition. 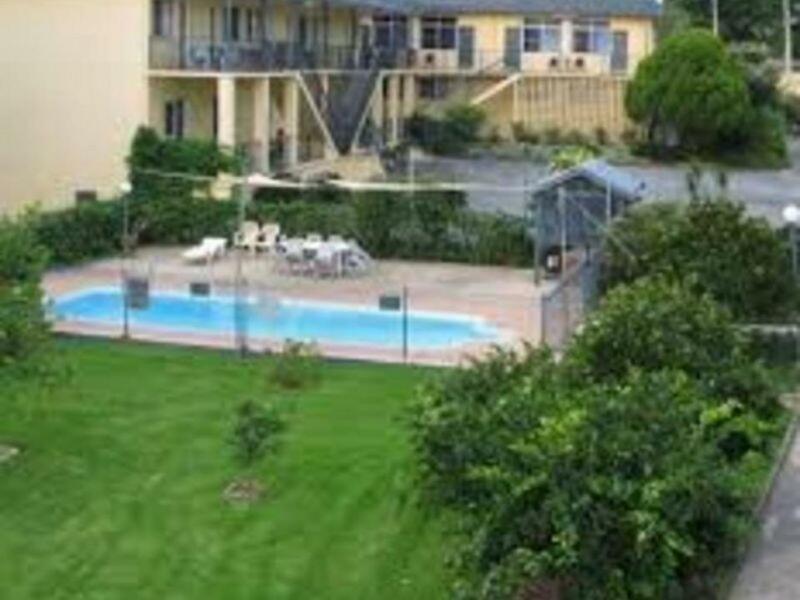 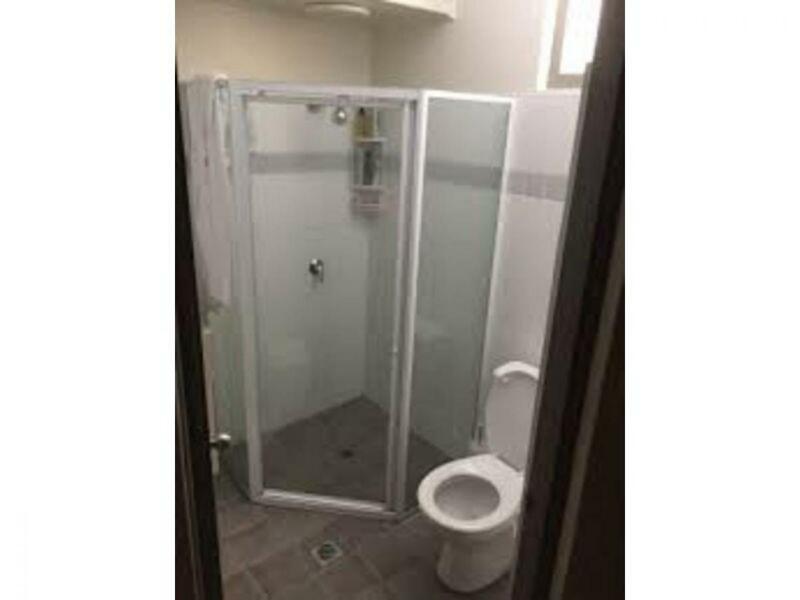 There is a 3 bedroom Manager's residence and also another 2 bedroom that can be used for assistant Managers, or let out as the current owners do. 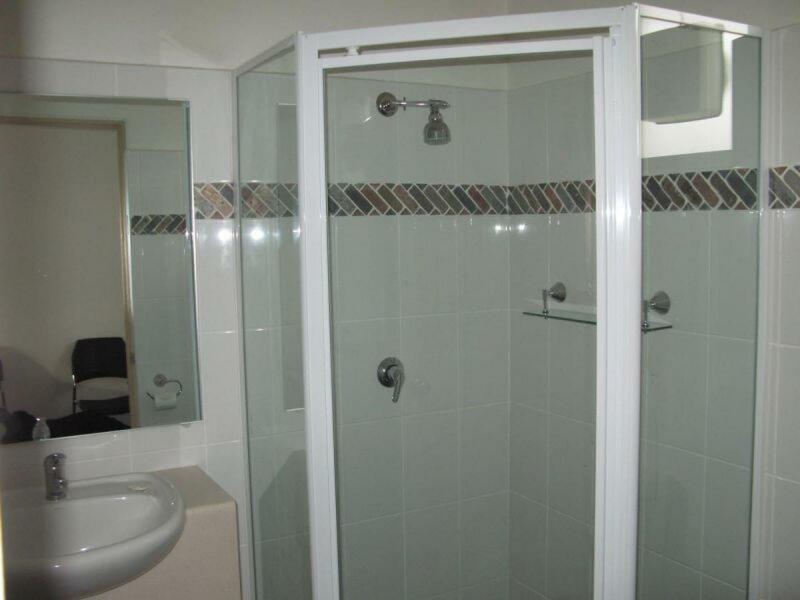 The business offers new owners a very solid base to continue the growth that it has already experienced. 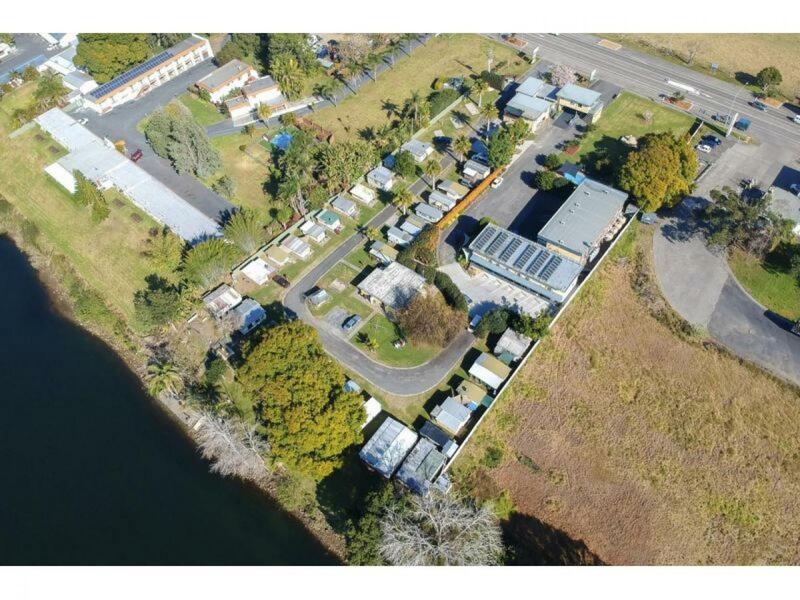 Offering a return in excess of 13.5%, this business will suit all buyers.